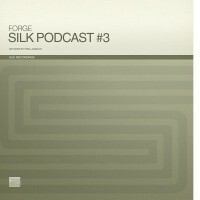 Silk Recordings podcast Vol.3. mixed by Forge. Please click the button to download and hit subscribe via iTunes link.